While my dad is in town, I lined up this post. My apologies if I’m a little scarce while he’s here, I’m not going to be online much this week! Now, let’s go apple picking! After all, I have the most perfectly applelicious dress for it. Can you tell I’m a little excited by my overzealous grin up there? (And yikes, what’s with the 5 pounds of luggage under my eyes?) Yes, I’m pleased as punch with this dress. Apple punch. 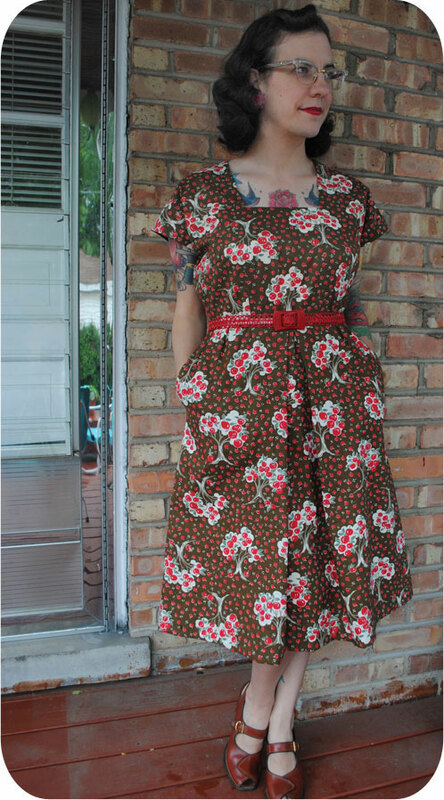 This was sewn using a vintage pattern from 1944, Simplicity 2074. I think the pattern is just darling, as are both the main versions on the pattern envelope. 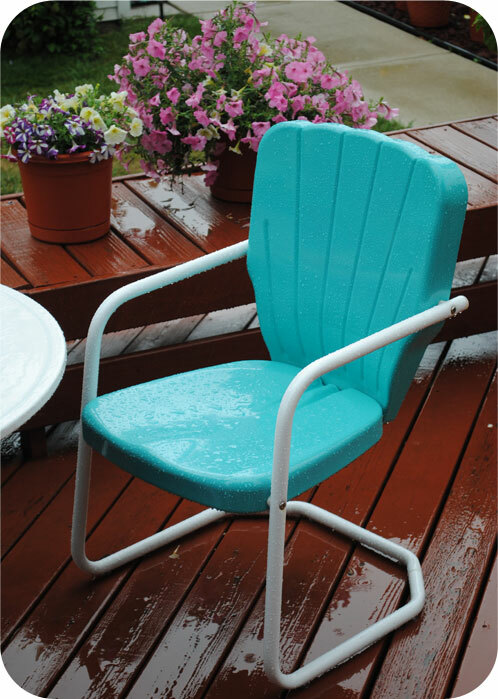 Don’t you think this would be fabulous with stripes? 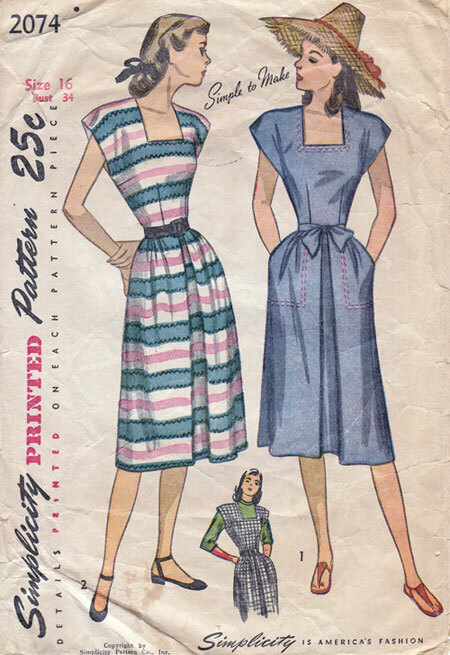 View 1 and 2 are essentially the same, except 2 lays out vertically-striped fabric sideways, and 1 has a tie belt and two rows of saddle stitching around the neckline and pockets. I nixed the saddle stitching and the belt, figuring my fabric was too busy. I went with a solid vintage belt to break things up. This was my first time doing side seam pockets. Can I say how much I love them? I know we all agree on the pocket love. I can slip an iPhone in here and no one’s the wiser. Though I have to say, how the pattern has you sew together the inside seams of the rectangular pocket seemed a little overly complicated. There’s got to be an easier way. There’s a lapped zipper in there too. It took me a minute to wrap my head around how to do this, and of course the pattern didn’t specify, but I managed to get it all to work. I wouldn’t say this zipper insertion is my finest work, but I’m still pleased (I did this one before I changed techniques to what I used on my green skirt). By the way, this 9″ zipper was the reason I couldn’t get this on my dress form after I put the bodice and skirt together. 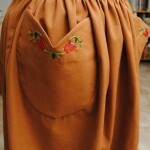 Next time, I’m hemming the skirt before assembling, just like Sunni. I didn’t do a muslin, but I took up about 1″ in the bodice pieces for my short waist and sewed up the bodice side seam an extra 1″ at the armhole edge so my slip didn’t show. That coupled with narrow shoulders means the extended shoulder falls into a nice little cap sleeve. I was going to make shoulder pads to make it stick more straight out like the original pattern, but I decided I like how it looks, and I’d have had to have cut out quite a bit of the shoulder piece to get that shape anyway (like maybe half!). So it’s just as well, because I kind of prefer to have that bit of extra coverage on my shoulders… looks less like I’m wearing a jumper that’s supposed to have a blouse underneath. Speaking of slips, the only thing I should have changed is the neckline. If I make another version, I’ll raise it 1″ because my slip keeps peaking out at the corners. You can just barely see it on the bottom right corner of the below photo but it’s actually worse when I move around (see the first photo). Of course, I could just wear a skirt slip and call it a day. There’s not usually wrinkles in the center of my chest, by the way. Not sure what’s happening there. But I’m happy these photos came out decent at all, because it was pouring rain (the first time in weeks). The below photo reminded me that we still have the “Welcome” sign hanging in our back window left by the previous homeowner, along with the ugly welcome mat which I moved out of the photo (hence the line between clean and dusty on the deck). When we moved in, I said I’d leave the sign in the window until I did… something. I can’t remember what, though! Maybe get a new welcome mat? (We did after these photos were taken.) Put curtains in that window? I don’t know. But since I can’t remember, I haven’t taken it down yet. Another feature I like about this dress is the center front pleat. Although as you can see above, I’m not really sure if I’m supposed to press it all the way down to the hem, so I didn’t. I don’t think you’re supposed to though, because the fabric splays out when you sit. 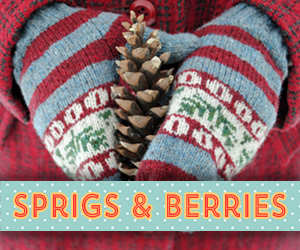 I shared a sneak peak of this Friday on Twitter, and Karen of Did You Make That? asked me about the fabric. She read my mind, because I was planning to talk about it. This is a Japanese cotton I purchased last year from Fabricworm.com. Here’s the exact fabric—Kei Japan, Eden Chocolate (though the selvage said Yuwa Live Life Collection). It’s technically a quilting cotton. But while it’s medium-weight, this stuff is awesome. 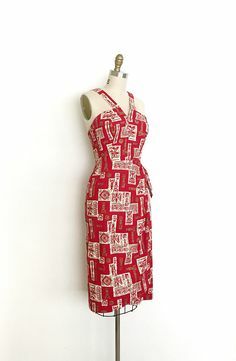 Super soft, a nice drape yet crisp at the same time so perfect for a casual dress, the weave is lovely, and the wrong side looks just like the wrong side of my 40s and 50s cotton dresses, if that makes sense (i.e. not stark white). Seriously, it’s closer to rivaling my coveted vintage cottons than almost any modern cotton I’ve seen. I’m tempted to look for more by this maker and see if it’s equally as wonderful. How fabulous would this stripe of theirs be in the same dress pattern?? I kind of love that idea. 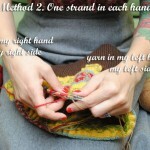 I just realized this means I sewed 3 garments in June! I think I only sewed 7 all last year, most of which I don’t wear (a few things I do). It’s too early to tell, but I think perhaps the sewing tides have turned for me, and I’m hoping for good! June was a great confidence-building month. I have dedicated sewing space for the first time, I feel positive, my head is full of ideas for my wardrobe and those ideas are just starting to come together. 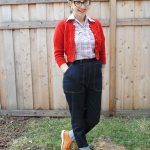 I think I’m finally learning what I want to sew and want to wear, and what I don’t want to sew (and don’t want to wear). Good timing too, because hopefully I’ll be into a routine before it cools down this autumn and I’m splitting way more of my time with knitting. 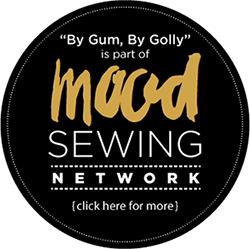 Here’s hoping July will continue this new sewing trend! Great job!!! I love square necklines! 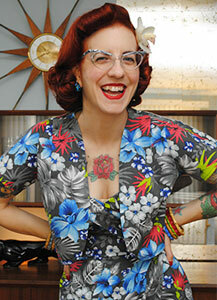 That material proves that there are modern fabrics that definitely work for vintage sewing. Love it! It definitely makes me want to go apple picking (although, apple picking sounds like something that would be more fun in theory than in actual life – something I was actually discussing the other day haha). Love it! The cut is so flattering and the print is adorable! 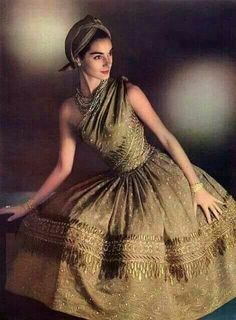 That is such a great dress and you look darling in it. I LOVE the fabric. Apple picking is so much fun. It’s an adventure and a race to see who gets the best apples. wowowowow, aewsome. That is all. I love it! SO adorable! Have a great time with your dad! Tis appletastic- you look gorgeous and rather snazzy I must say! If I found fabric like that it would be like I have died and gone to heaven- haven’t seen anything as cute as that over here in old Blighty! That dress looks beautiful! 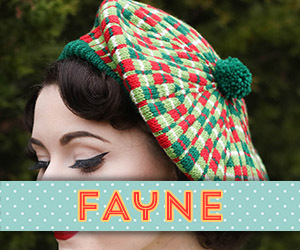 Everytime I see finished projects as lovely as this, I think to myself that I really need to sew. Then I think about the knitting projects and embroidery projects and cookbooks and and and…perhaps I don’t need another crafty hobby quite yet. Perfect! I hear several ladies saying how much more sewing they have done in June, myself included, must be in the stars. 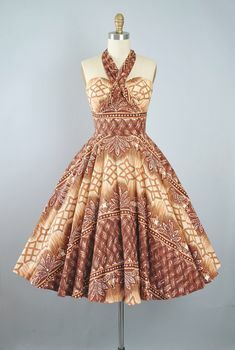 What a perfect dress! I just adore the apple themed fabric! Have fun with your dad in town! Super fabulous dress! You did a superb job! Enjoy your visit with your dad! That dress is just a adorable! 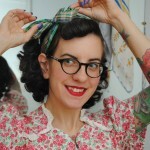 I am so jealous of your sewing skills…you and Dolly Cool Claire are both inspiring me so much! I’m going to get my sewing machine out of storage and dust it off today, for sure. What a beautiful dress! It looks smashing on you! Simply Gorgeous! 🙂 I love it! Beautiful job! I love the fabric, neckline, pleat and pocket/zip details. Wow, three garments in one month?! I made a New Year’s resolution to make one per month as that seems to be all I can muster- kudos to you! 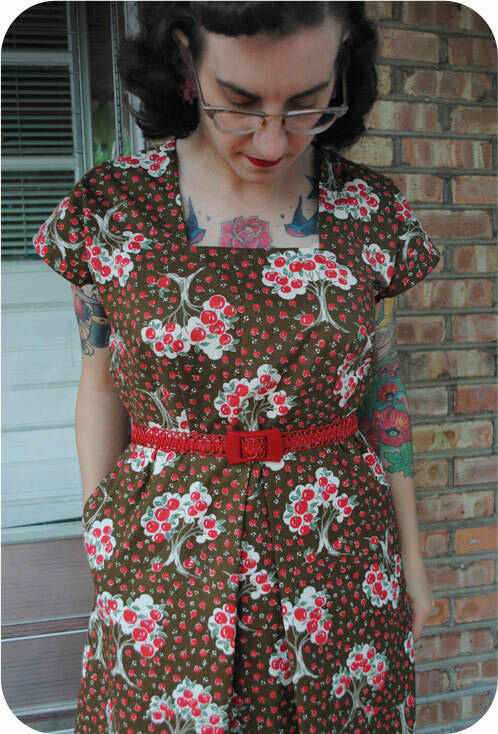 I love the fabric even more now it is a finished dress! I think you did a great job, also I love your shiny front door! Amazing, amazing, apple-mazing, I tell yah, dear gal! 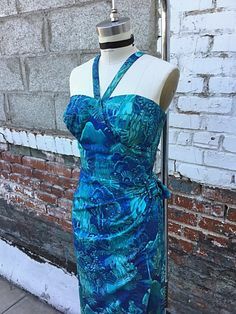 You – and this fantastic dress – look so wonderfully pretty and summery (though I really feel the palette at work here would help this frock transition excellently into fall, too). Stellar work!!! 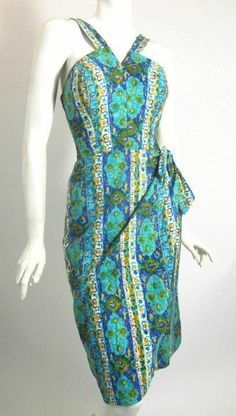 I LUV this dress and the fabric is DIVINE!! 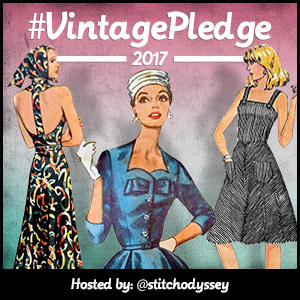 When will you be selling bespoke clothing on Etsy??! You always have the best fabrics!!! LOVE the dress. There is so much I love about this entire post. First, that fabric is just fantastic. I love how the bright cheerful red goes with the earthy brown. 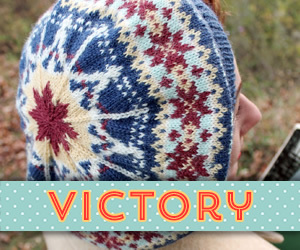 And the cut of that pattern is so great. Simple and yet with such lovely little details like the hidden zipper and front pleat. Ok.. and those shoes? Those shoes. I can’t. They are just too fabulous for words. It’s lovely! What a wonderful job. 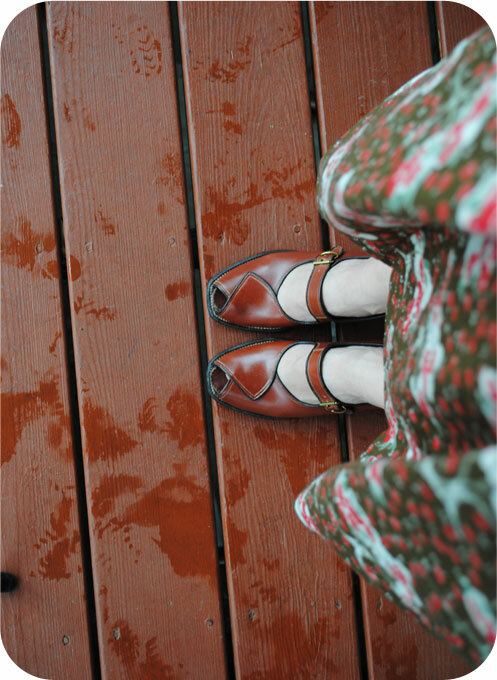 I love this – your post is wonderfully photographed and the dress is gorgeous. The cut is flattering, and the construction perfect, and the fabric well that is adorable. 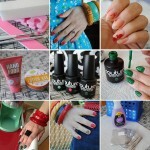 LOVE, LOVE, LOVE!! Super job! 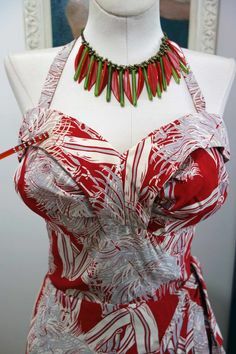 Love the dress and fabric! SCRUMMY!!!!!!!!!!!!!!!!!!!!!!!!!!!!!!!!!!!!!! So envious of that FABric!! 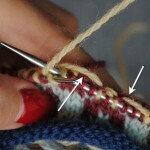 I discover this blog and I really loves it. You are so nice and full of ideas you gives me a lot of inspiration. I start sewing a couple of months ago but it’s hard to find nice patterns. 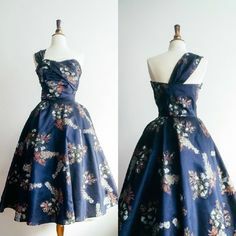 Can you please tell me where I can find those nice vintage patterns. I LOVE this fabric. It’s perfect. It’s so fun and summery. You’re on a mega-sewing roll! It’s gorgeous! And it fits you like a dream. You’re inspiring me to sew something for myself for once instead of just for my daughter! Stunning work, Tasha! 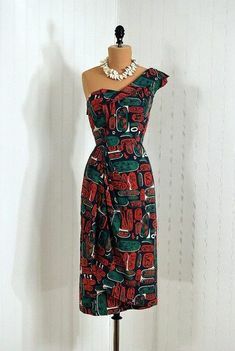 I love the print and the lines of this dress! The accessories are perfection!! Oh gosh, that dress is so darn cute! Just gorgeous I love the style and the fabric is just lovely! that is so beautiful! and the pattern on the fabric is amazing! Love the fabric…love the dress. Kudos to you. 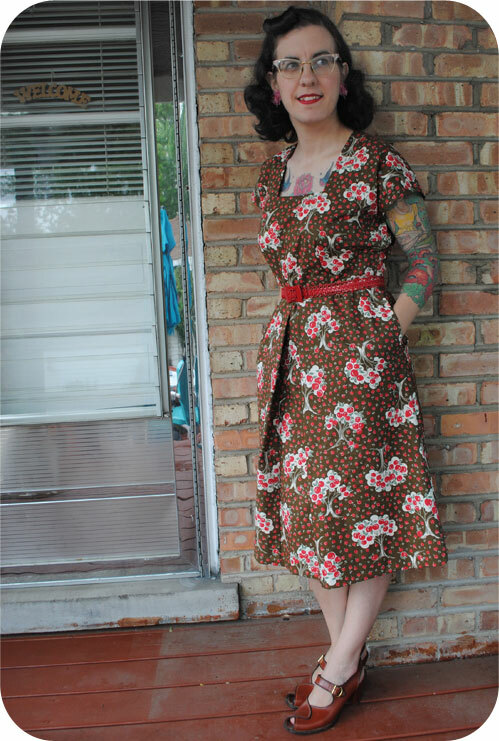 You are totally rocking your sewing slump from a while back. This dress is adorable, I love the novelty print and the pattern itself is a real winner. 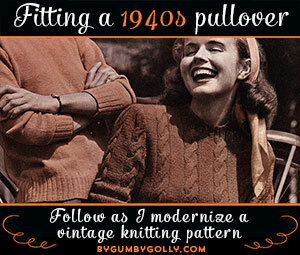 Isn’t it funny how some modern fabrics turn into wonderfully vintage looking garments, and some don’t?! This is fantastic! Love the red on brown: perhaps that is part of the secret – color combinations that we aren’t used to seeing anymore. 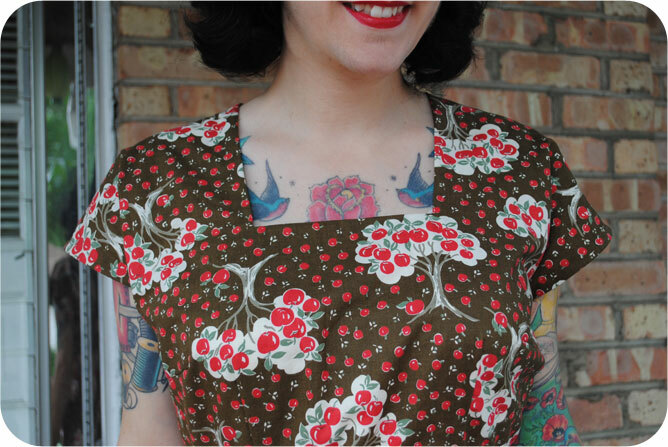 love this appletree dress. too cute! 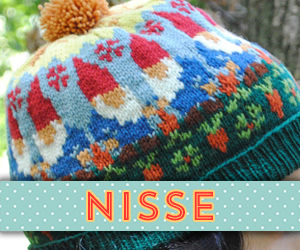 Ok, first, it’s adorable on you – really, really fun! Second, I’m obsessed with tracking down Yuwa/Kei fabric! I love that Yuwa Live Life collection – the stuff I have is a lovely light lawn, which is so nice for garments. I bought mine in Japan before I moved from Tokyo back to Canada last year… and since then I’ve been trying to track down more! They have a huge selection in Japan… Why are they only importing some of it as “Kei”? More, i say, more!!! 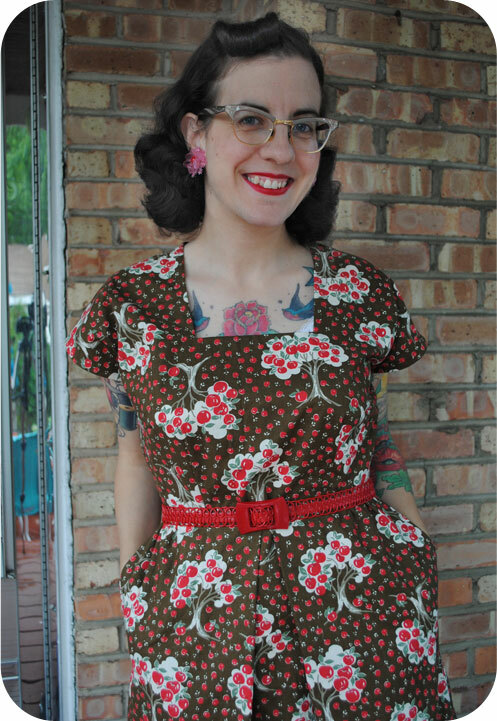 I started my sewing wave this year as well and you and your beautiful dress are so motivating! Thanks alot!!! You look georgeous!